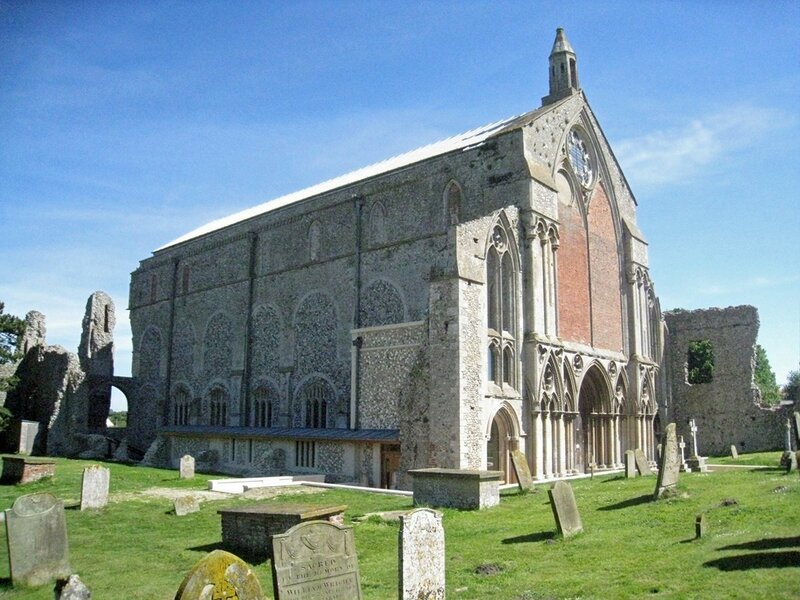 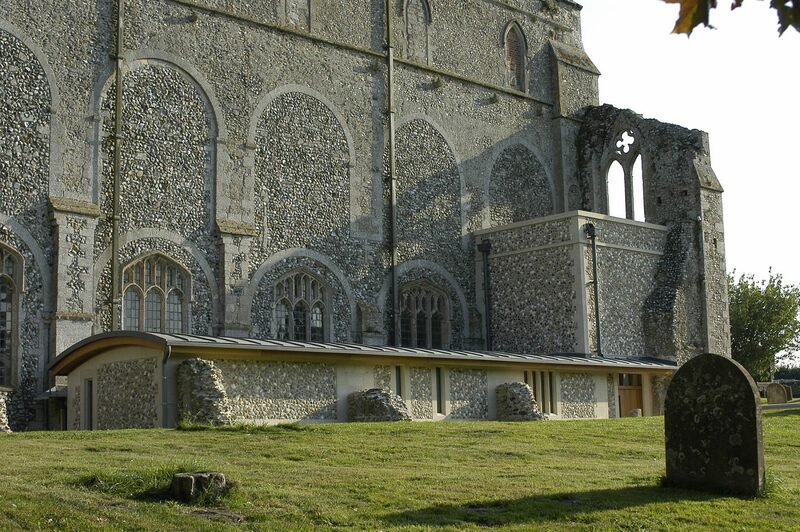 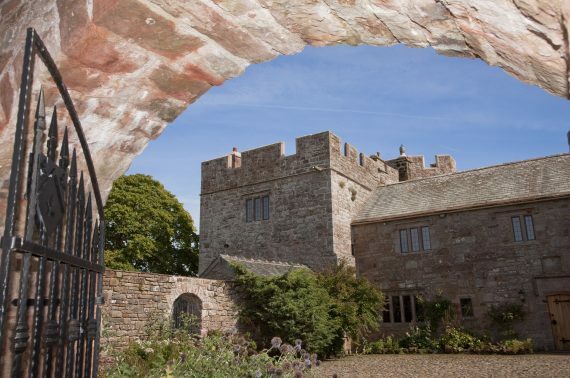 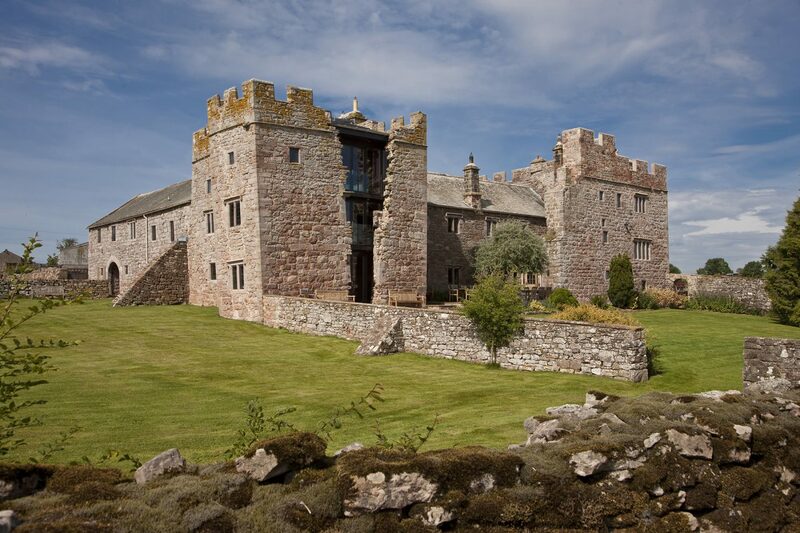 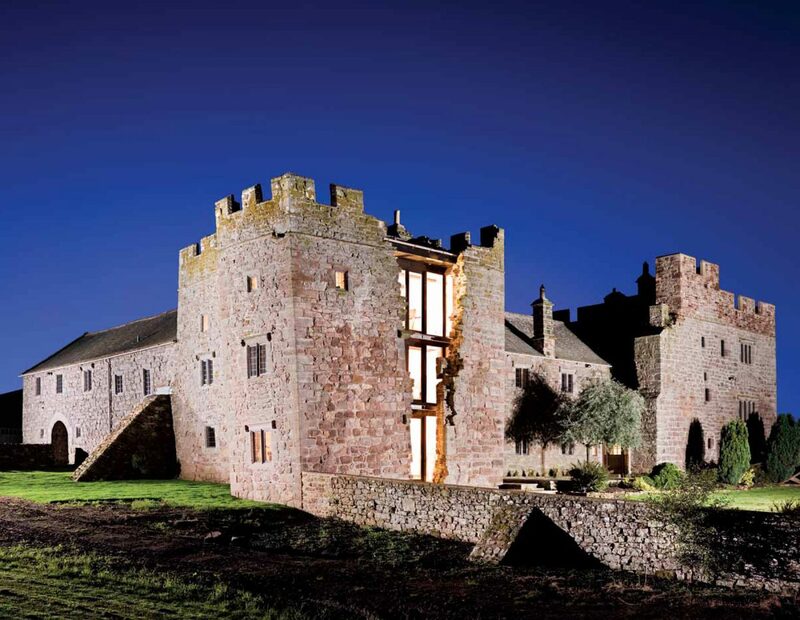 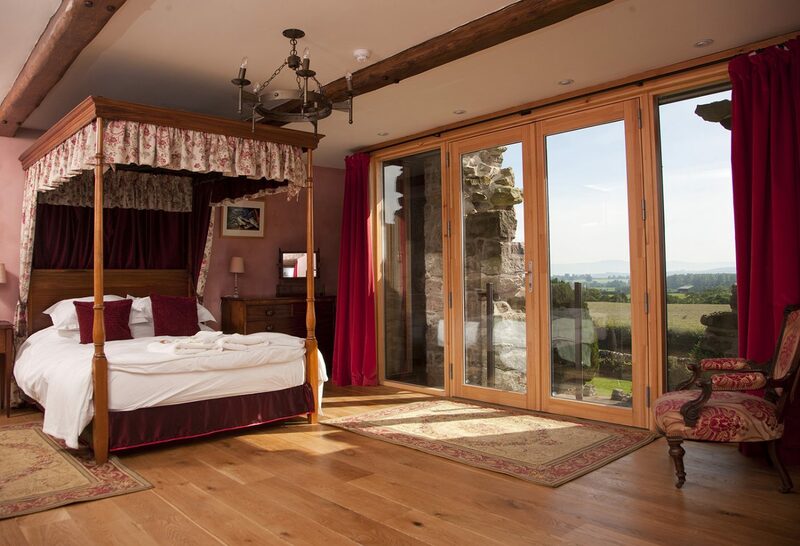 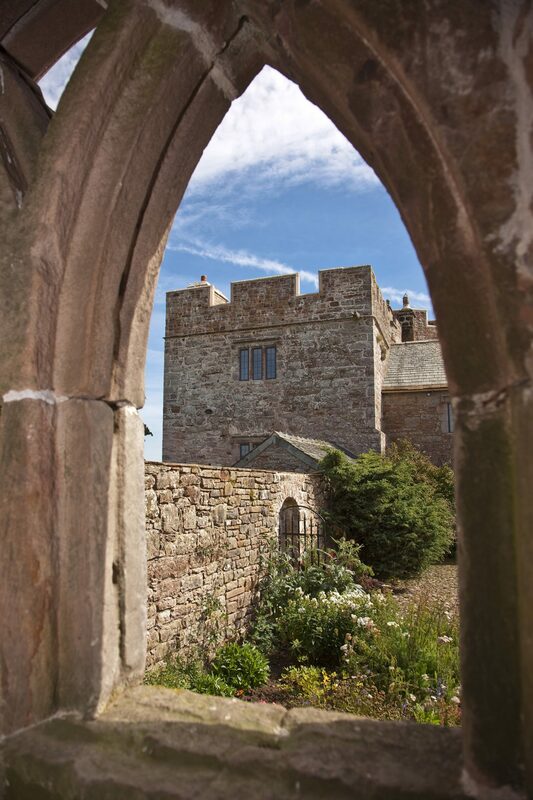 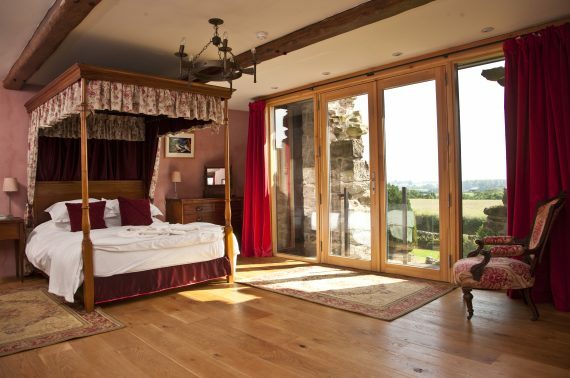 This Grade I listed hall comprises a central range with 16th century fortified towers at each end. 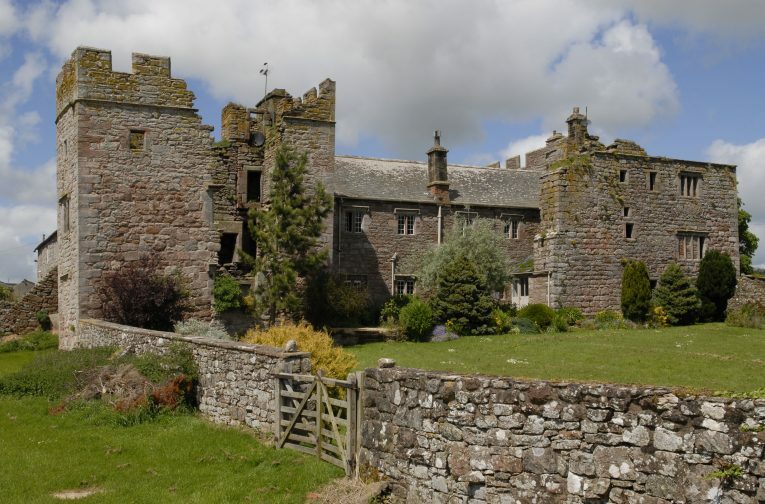 The towers had become roofless and derelict, resulting in the house being added to the ‘Buildings at Risk’ Register. 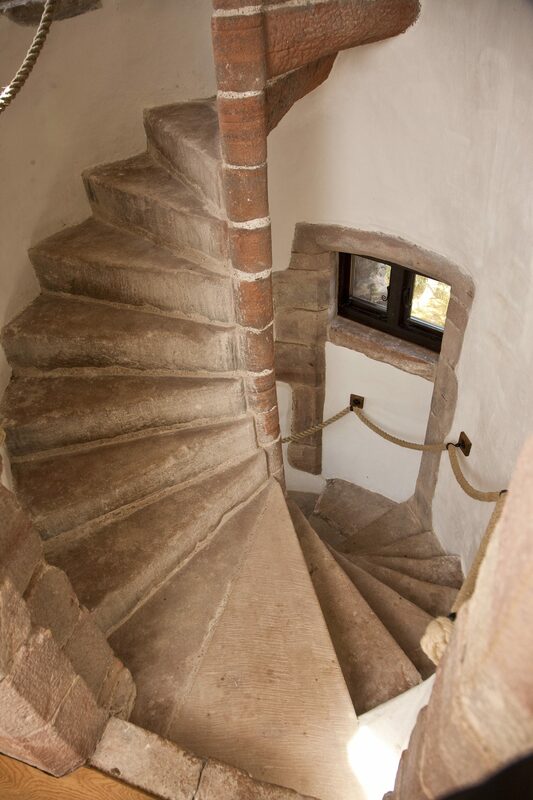 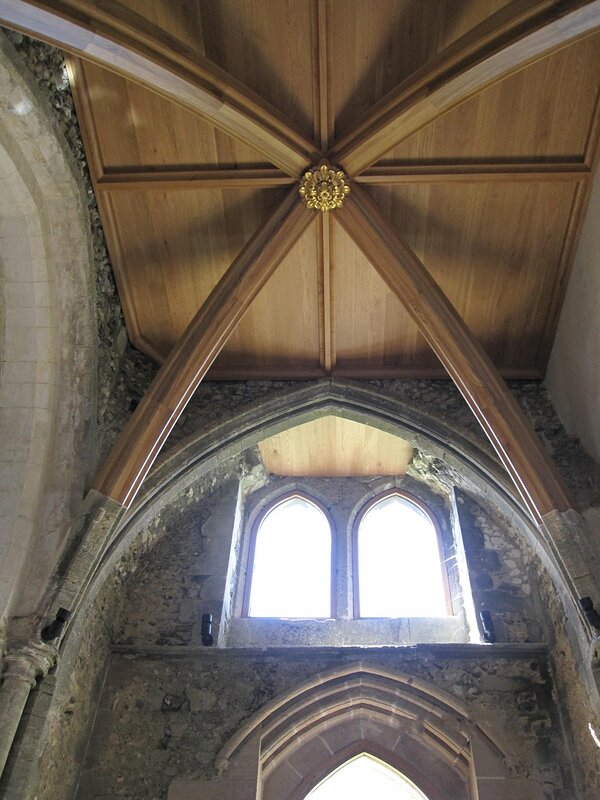 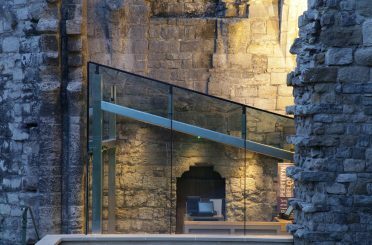 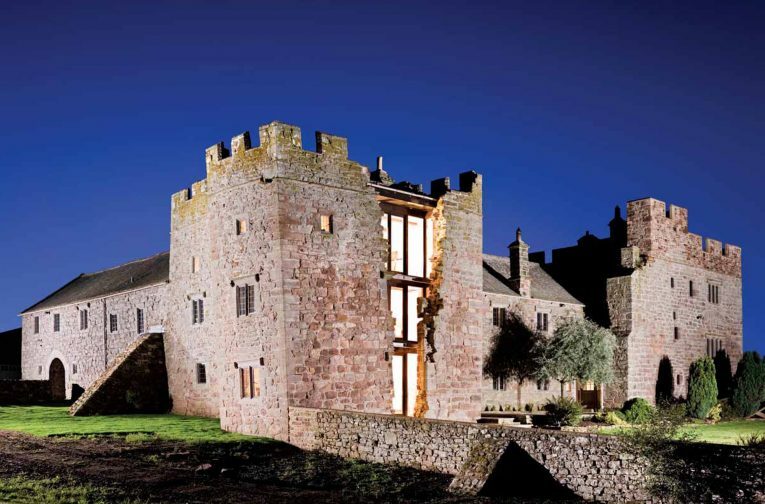 Donald Insall Associates worked with a local architect and the owners to develop a scheme for the repair of the towers, including reroofing, reconstructing crenellations and inserting a new staircase. 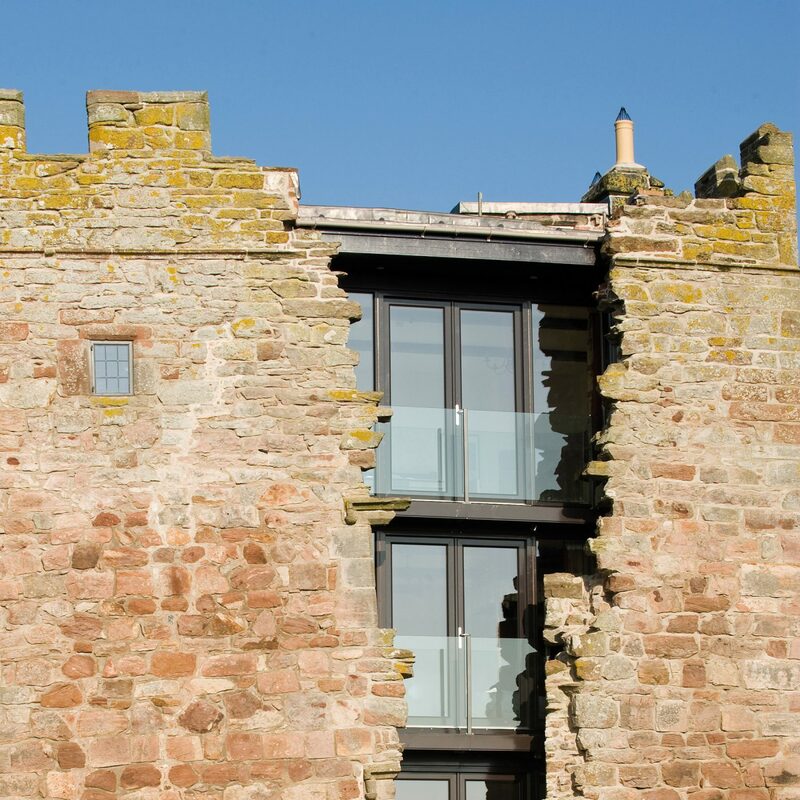 The serious structural damage to the south tower was stabilised, as was the large gash in the east elevation, and wooden balconies were inserted. 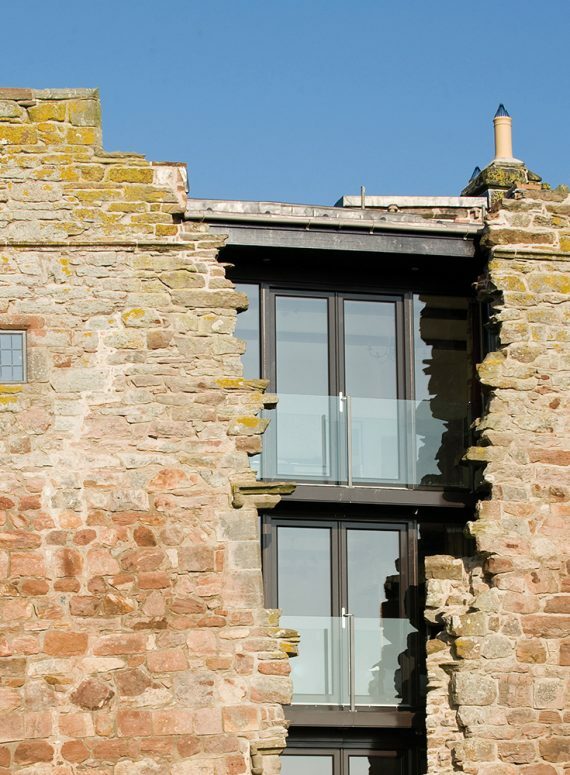 Featured in English Heritage’s Constructive Conservation, this project shows how a part-derelict building can be given a new life while retaining its historic character.